William A. Thau III, P.C. is a respected law firm advocating for clients in Family Law, Military Law, and Wills cases. 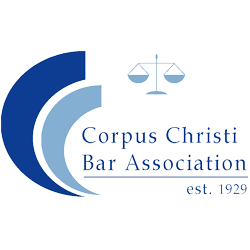 Based in Corpus Christi, we are familiar with the courts throughout all of Corpus Christi, Texas. Our attorneys have the necessary skill to help you resolve your legal problem. No matter what your case involves, we are focused on your success. 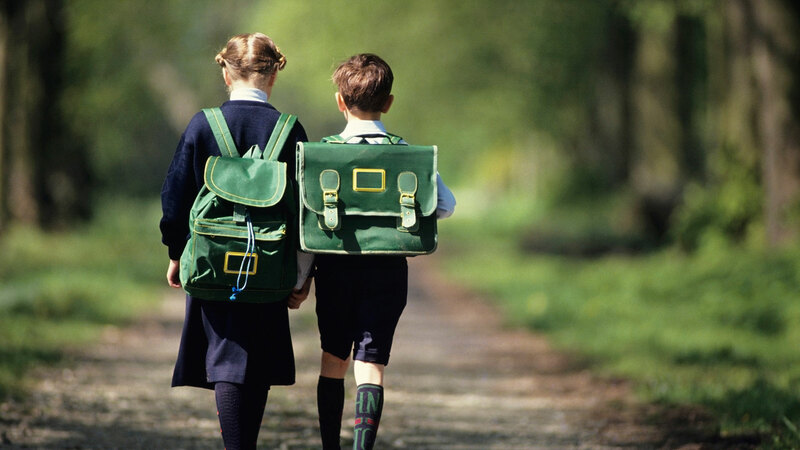 Please read our profiles to learn more about our professional backgrounds. Family Law: If you have family legal issues and need legal help, call William A. Thau III, P.C. to represent you. Military Law: Get the help you need to handle your military law matters. From military justice issues to military family law matters, including retirement and child support, we can help you. Wills: Let us help you plan for your future and create a will that will benefit your heirs and loved ones. 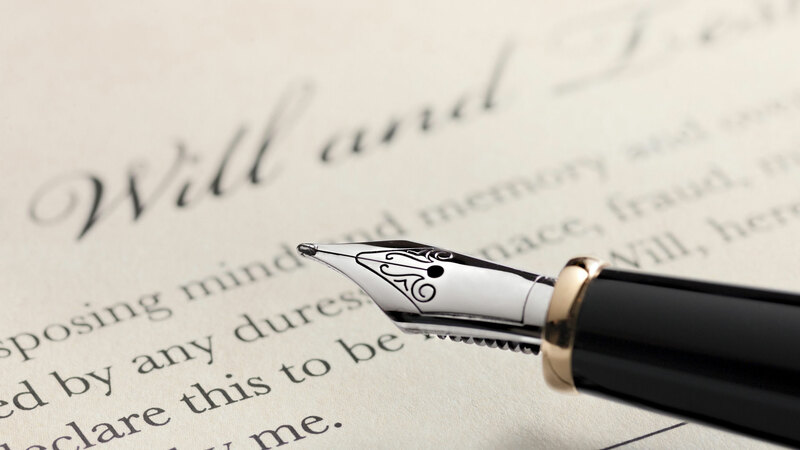 We can also help with applications to probate wills. When you retain the services of William A. Thau III, P.C., you can be assured that your attorney is fully qualified to take on your case. William A. Thau III, P.C. sees your case through from start to finish. Let our lawyers work with you to address your legal concerns. Our offices are conveniently located in Corpus Christi. 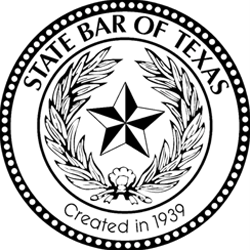 Call the firm at 361-239-0010 to arrange your consultation or contact the firm online. William A. Thau III, P.C. 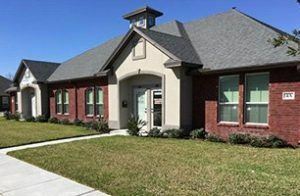 is located in Corpus Christi, TX and serves clients in and around Corpus Christi and Nueces County.